Directions: From E-470, South on Gartrell West on E. Rockinghorse Parkway. 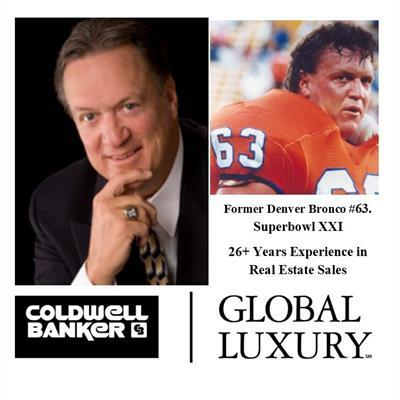 Sales office is located at 23300 E Rockinghorse Parkway, Aurora, CO 80016. From I-25 and Lincoln, East on Lincoln. North on Pine--will become Inspiration Lane. Left on Rockinghorse to sales office.